The Halo Tank Kit 02 revolutionised high performance, entry level kits. We’re always looking for better models, and the Jac Series-S17 takes this format one step further with ultra-convenient top filling. The Jac Series-S17 could be the first and last tank you’ll ever need! 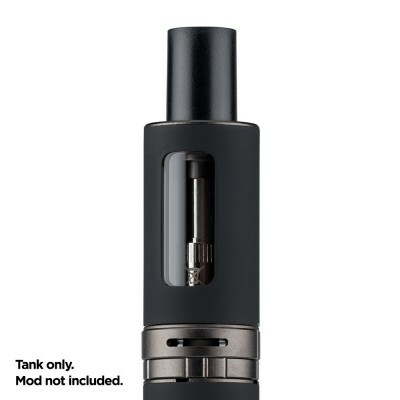 Traditionally entry level e-cig models offered ease of use but a low level of performance. Many users found themselves rapidly upgrading to more expensive and difficult to use models to get the throat hit, vapour and nicotine they need. 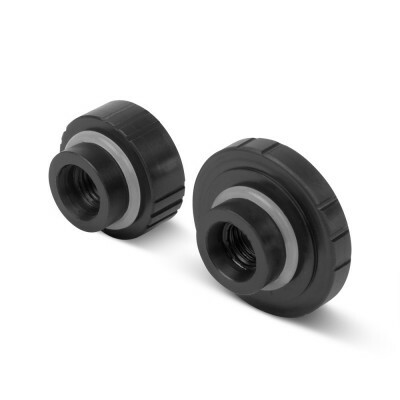 The Jac Series S turns that on its head by combining high performance with ease of use. While vaping is as simple as pressing the single button and inhaling, the Jac Series S has been designed with progression in mind, allowing you to upgrade your kit for the cost of a coil! The Jac e-cig is compatible with three different coils. 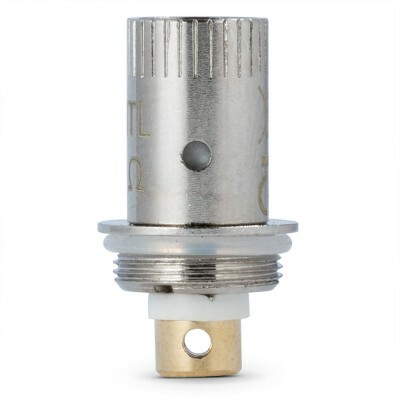 The included 1.0 ohm Mouth to Lung (MTL) coil offers you a tight, warm draw similar to cigarettes and gives a satisfying hit when used with higher strength e-liquids. The the 1.0 ohm Direct to Lung coils is a cost effective upgrade options - allowing you to use higher VG (vegetable glycerine) premium e-liquids without compromising on hit. But what if you want more vapour and more nicotine? No problem! The 0.5 ohm (DL) coil allows you to sub ohm, blowing out those big clouds of vapour without the need for a huge device. Your time is precious. That’s why the Jac comes with a convenient top fill solution, allowing you to easily and quickly top your tank up without having to remove the tank from the battery. The Jac Series 17 doesn’t just perform well - it looks good too, with a sleek and modern design looks great in your hand. This video by Jac Vapour shows what's in the box and how to get started.